Have you ever been in a situation where you needed to ship something fragile either overseas or locally, but aren’t sure exactly how to pack it correctly? It can be frustrating packing something valuable or fragile, only for it to end up broken once it reaches its destination. Even if it’s not your fault, you may find yourself in a situation where the parcel service refuses to pay for it, or it may not be worth your time trying to receive compensation for your damaged item. 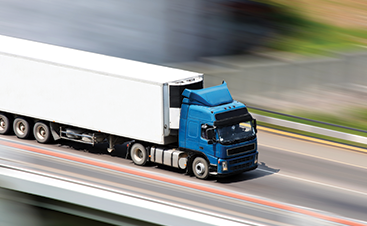 Nobody likes being in this situation, so read this blog to learn about a few helpful tips to protect your items during transportation. When it comes to gathering packing materials, it’s better to buy too much than not enough. You may think it’s wasteful to buy more than you need, however, you’ll most certainly need these materials down the road to ship other things. It’s better to be left with additional materials than to not have enough to pack what you currently need to ship. Some things you may need are a new sturdy box, polystyrene chips, tape, bubble wrap, and scissors. Depending on what you’re shipping, orientation could have a huge impact on its condition once it’s delivered. After all, there’s a reason most cardboard boxes say, “this side up.” If your item is top heavy, you may want to flip it upside down because things are easier to carry when the majority of the weight is on the bottom. This will also help indicate to anyone else moving the box which direction should be facing up. Not everyone follows these signs, but you can only hope! Another thing you’ll want to do is check everything for damage. Not just the actual object itself, but the box. It would be a shame to get everything inside the box only to find out that it’s too damaged to adequately protect the item. You can also check to make sure the box is put together correctly. It may look like everything is fine until you actually pick it up, then everything falls out. 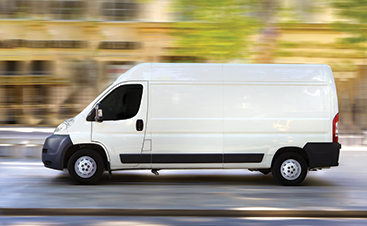 The one essential step to ensuring that your parcels are delivered securely and on time is to contact a dependable courier service company in your area. 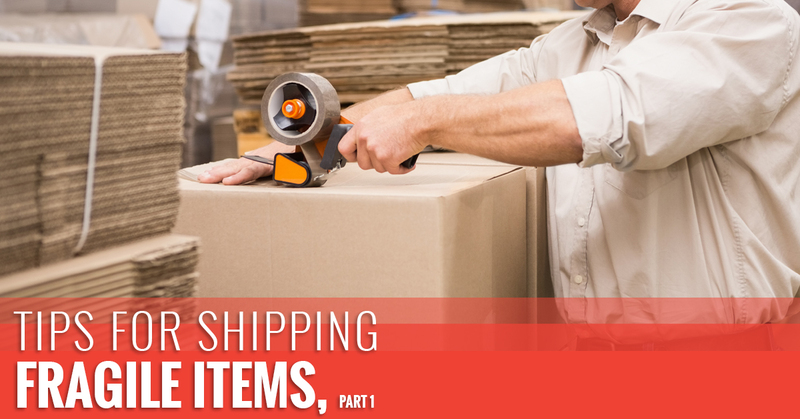 Contact your Top Rated Local® Courier Service Company in Arizona at On Demand Courier if you have any questions and read part two of this blog series to learn more about packing fragile items.